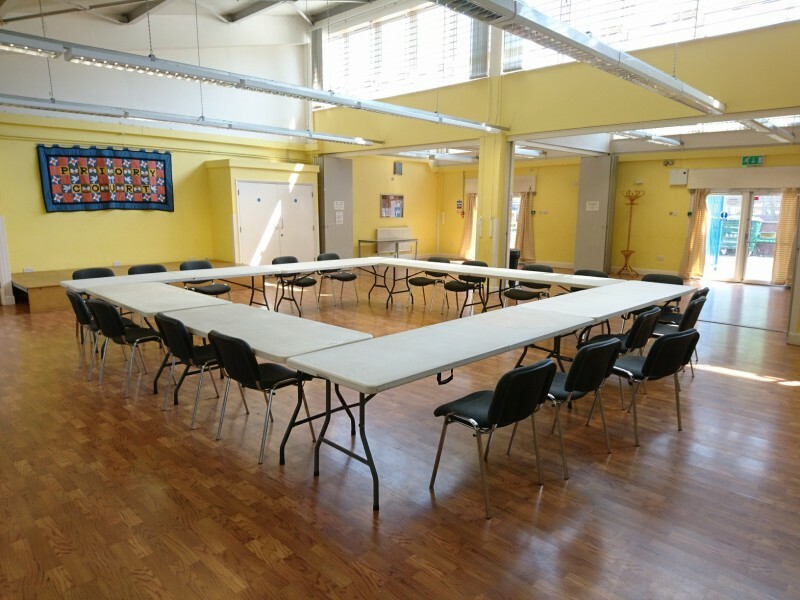 Priory Court Community Centre is a great venue for hosting private functions, parties, weddings and family celebrations. Located entirely on ground floor level, the centre offers a large hall, lobby, kitchen, washroom facilities and car parking. The hall benefits from an elevated ceiling and raised windows which allows in plenty of natural light and gives a great sense of space. Hall partitions allow for the space to be customised with the creation of side rooms to suit the style and type of function. All hires are subject to a £100 refundable deposit, which is returned after the hire if the terms and conditions are not broken. All payments are made online. Capacity: Max standing 150, seated 120. 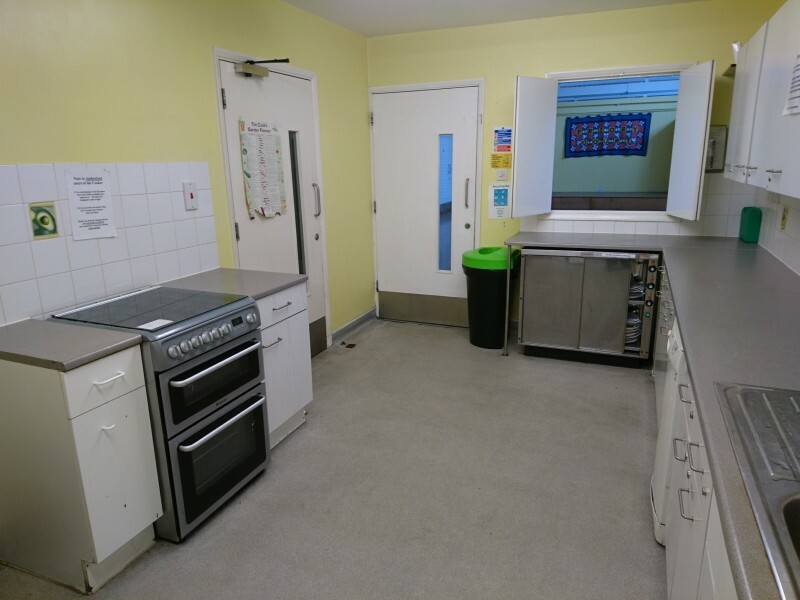 Facilities: Kitchen with serving hatch onto the hall, small stage, tables and chairs, six parking spaces and disabled access toilet. There may be availability on some weekdays. Please call to inquire. 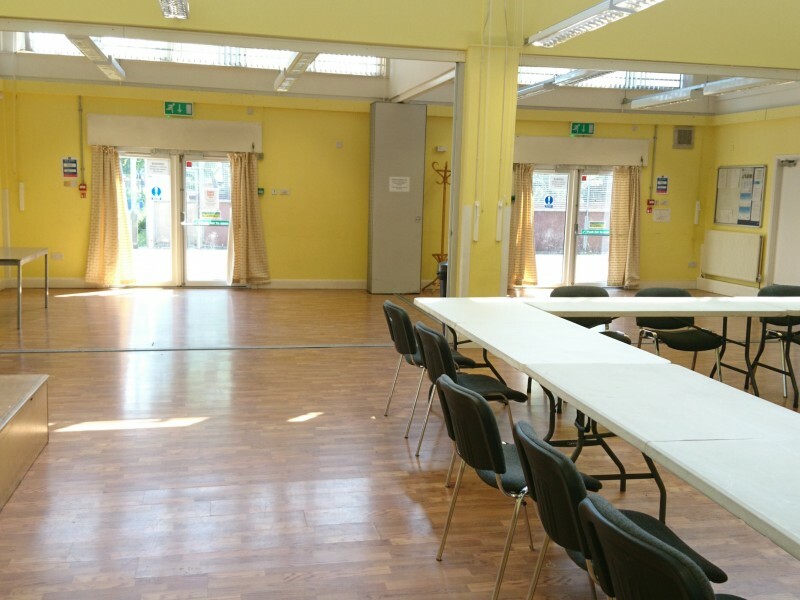 The hall can be partitioned into 2 or 3 rooms if required. 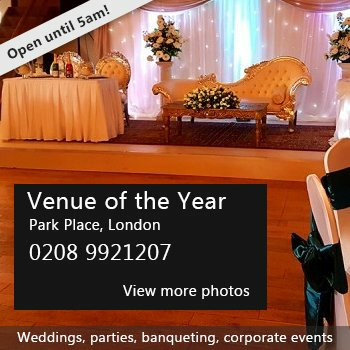 Availability: The hall is generally available for private hires on: Saturday 9:30am - 11pm Sunday: 9:30am-10:30pm Some weekdays may have availability. Please contact us for more details. 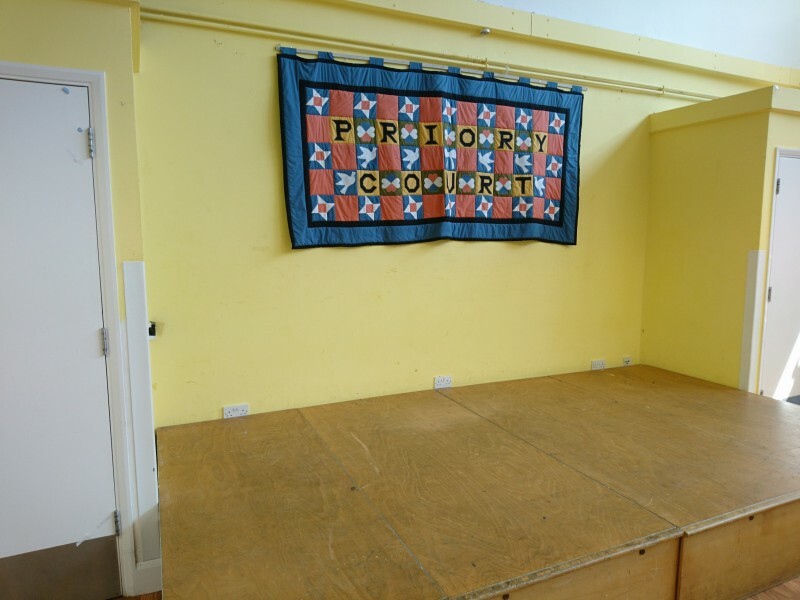 There have been 0 reviews of Priory Court Community Centre. Perhaps some of the following halls within 5 miles of Priory Court Community Centre would also be of interest?